Categories: VAN CLEEF AND ARPELS, FOR HER, PERFUMES, FRUITY. 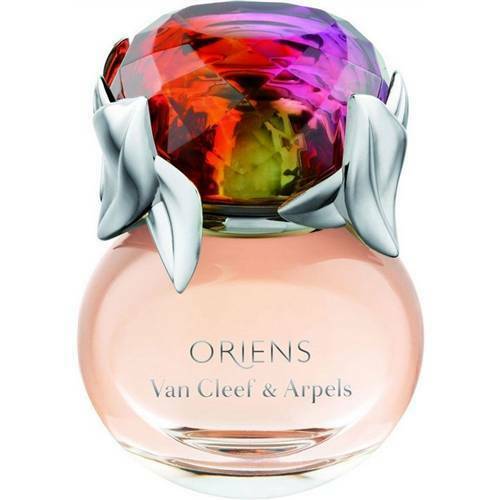 Oriens by Van Cleef & Arpels is a Chypre Floral fragrance for women. 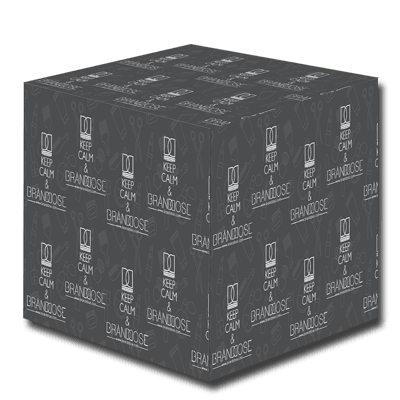 This is a new fragrance, Oriens was launched in 2010. The nose behind this fragrance is Bernard Ellena. 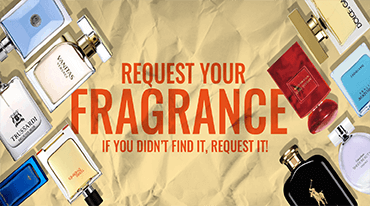 Top notes are mandarin orange, black currant and raspberry; middle note is jasmine; base notes are patchouli and praline.